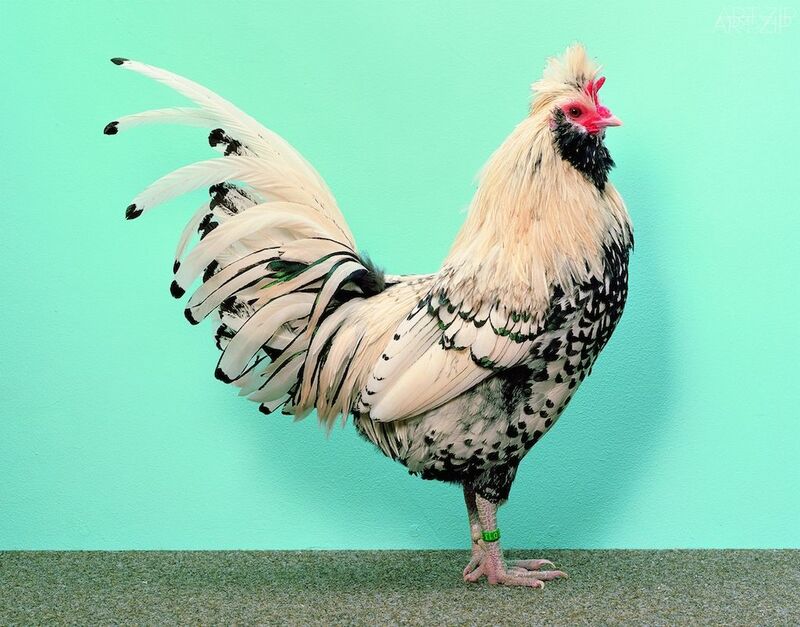 The Whitechapel Gallery presents the first UK retrospective of American artist Christopher Williams, one of the most influential artists working with photography and the production and display of images. 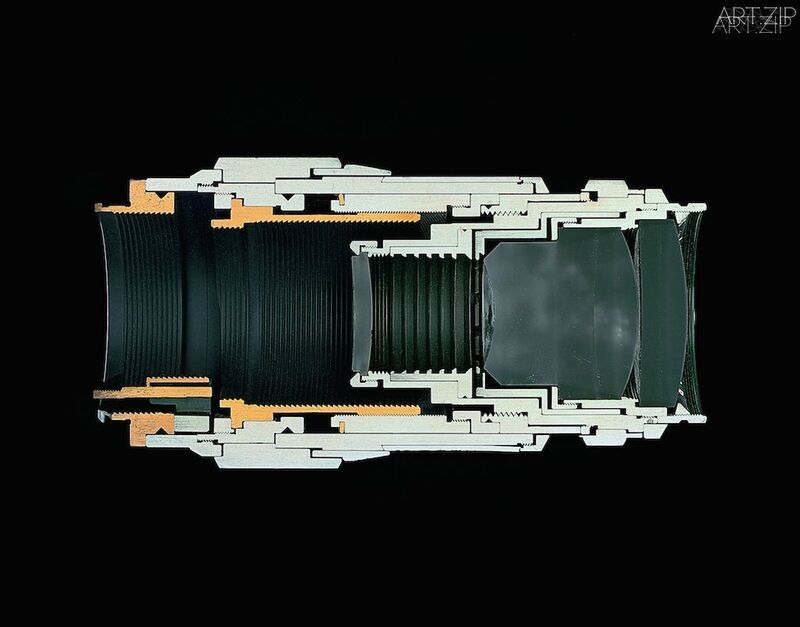 Christopher Williams’ recent photographs reveal the unexpected beauty and cultural resonance of commercial, industrial and instructional photography, and also adopts their production methods. Often working in collaboration with set designers, models and technicians, the resulting technically precise photographs recall imagery from 1960s advertising, the Cold War era, as well as the histories of art, photography and cinema. 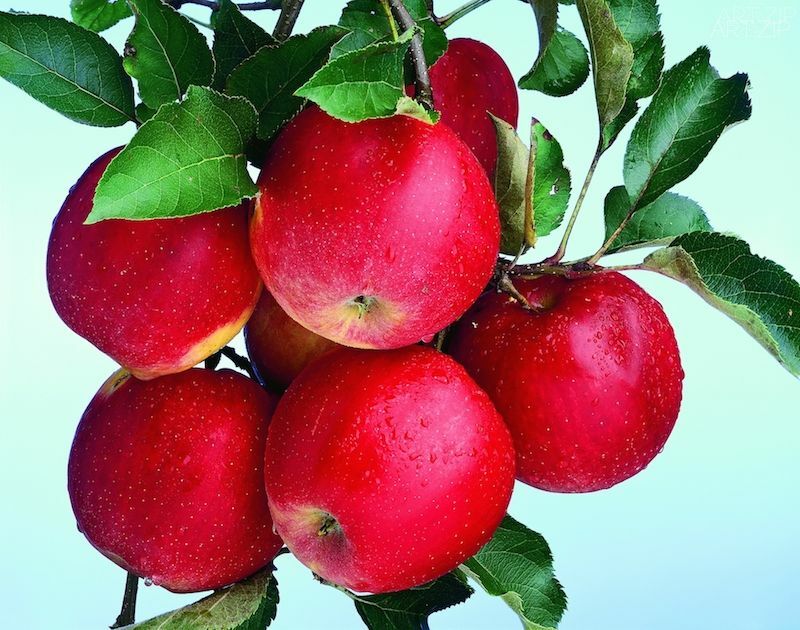 However, closer inspection reveals that flaws and aberrations which would usually be removed in production or postproduction, such as a model’s dirty feet or a bruise on a ripe apple, remain in the final images. 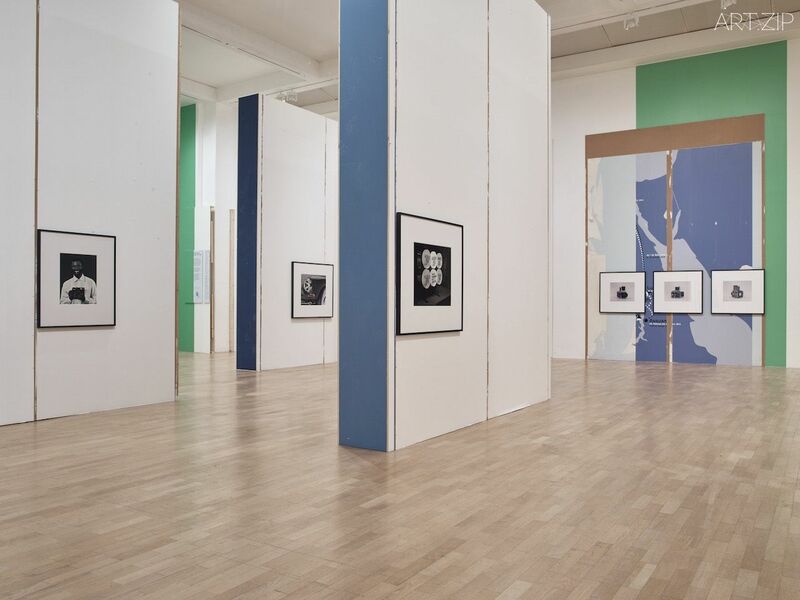 Williams also sees the photographs themselves as part of a larger system of display which includes exhibition design, walls, books, posters, videos, vitrines, and signage, and uses these elements playfully within the exhibition. The Production Line of Happiness brings together over 50 photographs from Williams’ 35-year career, and is on show from 29 April 2015. 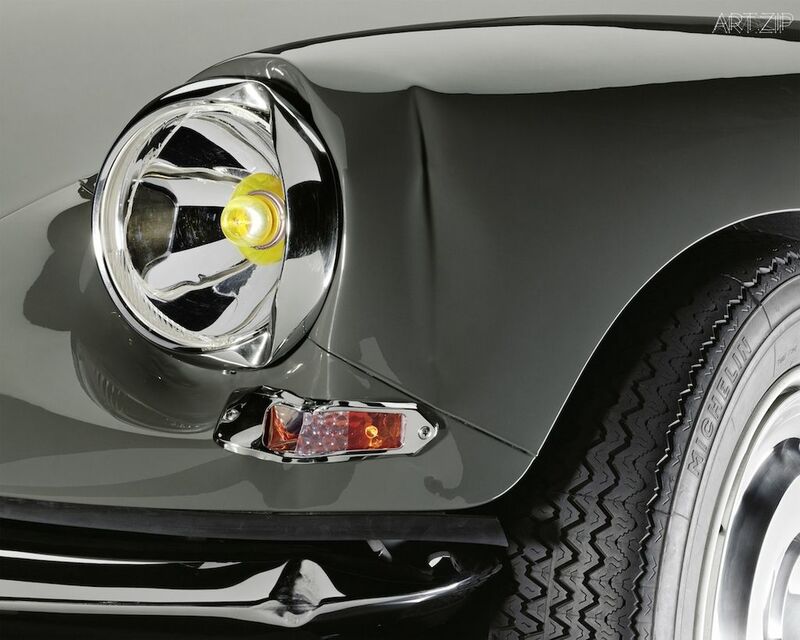 Five new works never seen before in the UK go on display including a pristine image of a broken Citroen car headlight, an image influenced by British and European Pop art. The photographs are displayed in an architectural installation specially conceived by the artist and inspired by histories of display. 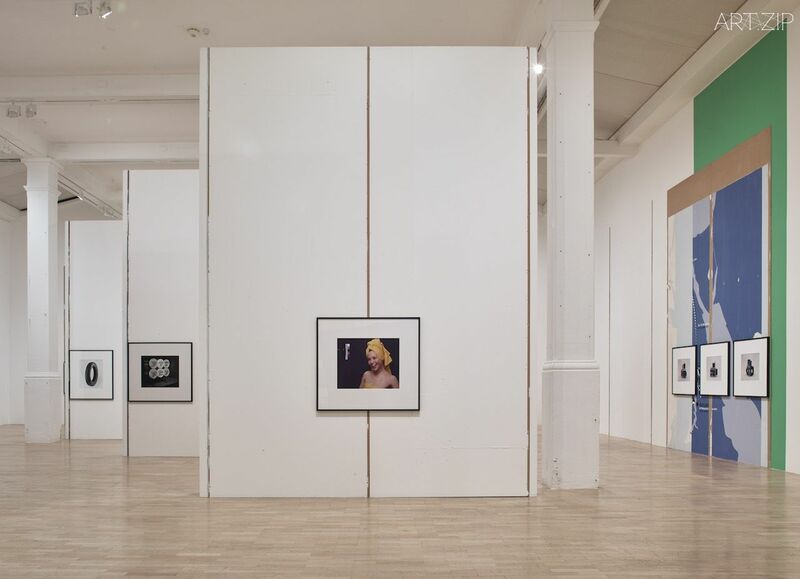 Temporary walls come from art institutions in the Rheinland region of Germany, where Williams currently lives and works and are both a reference to and a partial reprisal of a 2009 exhibition at the Bonner Kunstverein made in collaboration with Austrian artist Mathias Poledna. 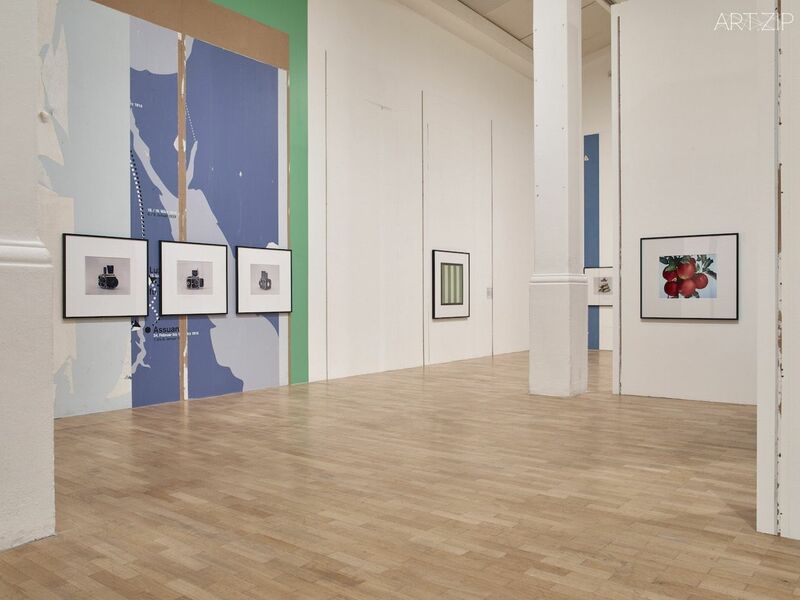 Each of the exhibition spaces of The Production Line of Happiness are visually and architecturally linked through bright green signage, which references both the colour of the Whitechapel Gallery edition of the exhibition catalogue, and a photograph by Williams of a tile by artist Daniel Buren, which is also included in the exhibition.